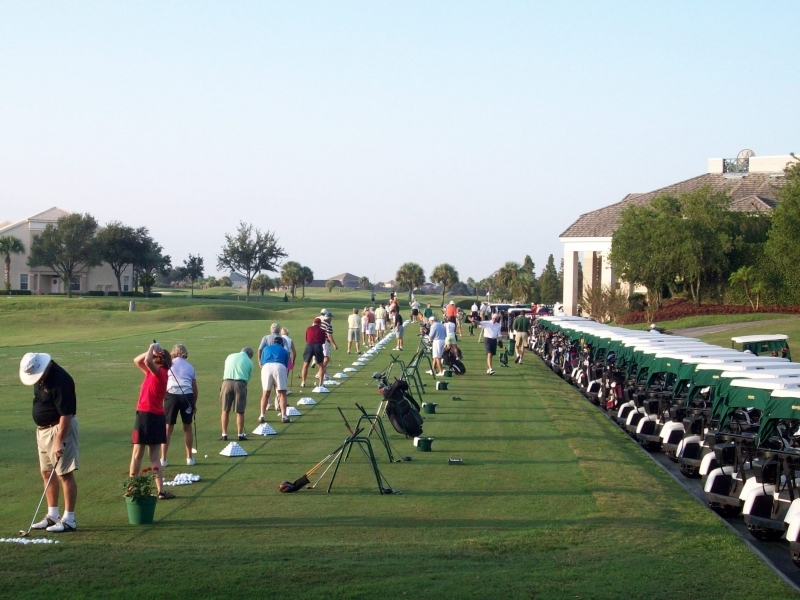 Is the Bounce on Your Wedge Right for Your Game? 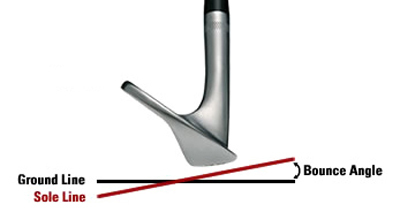 Bounce is the angle from the leading edge to the trailing edge of your wedges. Depending on the conditions you play in can determine how much bounce you should be using. The lower the number the lower the bounce. On many wedges you will see two numbers. The larger number is the degrees of loft.